Pluristem Therapeutics on Dec. 6 announced a milestone in its development program for PLX-R18, which is being evaluated as a medical countermeasure in the treatment of the hematologic components of Acute Radiation Syndrome (ARS) by the National Institute of Allergy and Infectious Diseases (NIAID), a part of the National Institutes of Health (NIH). ARS is caused by exposure to very high levels of radiation, such as could occur in a nuclear catastrophe. The syndrome can cause severe illness or death. The U.S. Food and Drug Administration (FDA) previously advised Pluristem to conduct a pilot study in large animals to determine the optimal dosage of PLX-R18 as a treatment for the component of ARS that affects bone marrow function. NIAID has now completed the dosing of the first cohort and is preparing to initiate dosing of the second and final cohort. Data from the completed study are expected in the first half of 2017. Based on these data the optimal treatment dose will be chosen for a pivotal large animal study designed to meet the requirements for a Biologics License Application (BLA) submission under the FDA’s Animal Rule regulatory pathway. PLX-R18 is Pluristem’s second cell therapy product in development. It is designed to treat bone marrow that is unable to produce enough blood cells due to a variety of causes including ARS, certain cancers or cancer treatments, or immune-mediated bone marrow failure. “We are pleased with the advancement to the second cohort of the study that will determine the optimal dose of PLX-R18 in preparation for a pivotal trial. 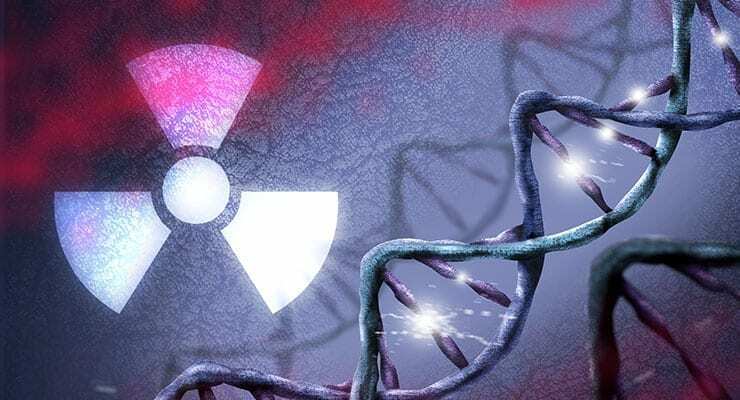 The support and collaboration of the NIH’s NIAID have been instrumental in advancing PLX-R18 towards becoming an FDA approved countermeasure ready for deployment in the case of a nuclear catastrophe,” stated Pluristem Chairman and CEO Zami Aberman. The NIAID has supported and completed two previous studies of PLX-R18, in which small animal models were used to evaluate the efficacy and mode of action of PLX-R18 as a potential treatment for the hematologic disorders associated with ARS. ARS involves severe, potentially lethal damage to the bone marrow’s ability to produce blood cells and platelets, as well as to other systems and organs. Severe damage to bone marrow quickly makes victims vulnerable to life-threatening hemorrhage, infection and anemia. The more recent of the studies showed that intramuscular administration of PLX-R18 resulted in a statistically significant improvement in the recovery of white blood cell, red blood cell, and platelet levels in animals exposed to high levels of radiation, and described the treatment’s mechanism of action. NIAID’s initial studies of PLXR18 showed a substantial, statistically significant improvement in 30-day survival and overall survival of irradiated rodents given PLX-R18 versus a control group.